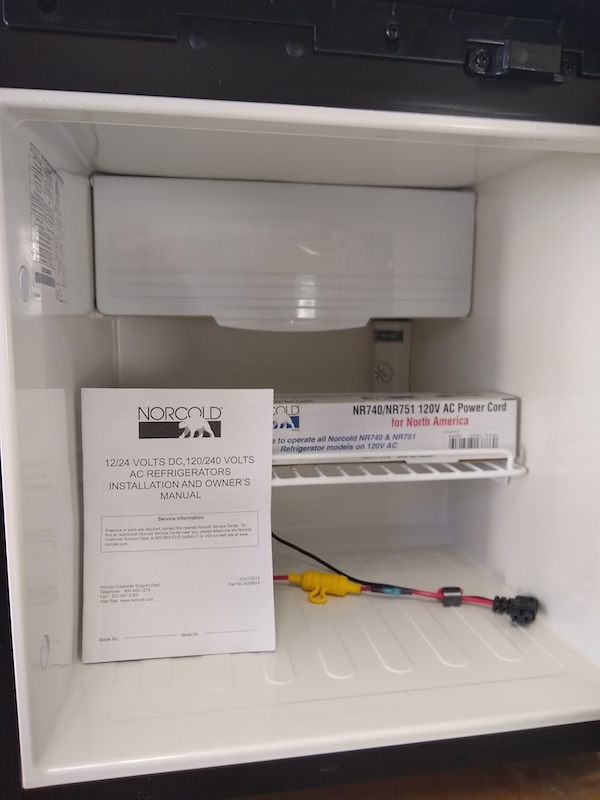 Selling a 2018 Norcold NR751 2.7 CF refrigerator AC/DC, Black door. Basically new, used it for only 4 weeks. Works great and very efficient. Dimensions, 20.5" tall X 18.5" wide X 21" deep. 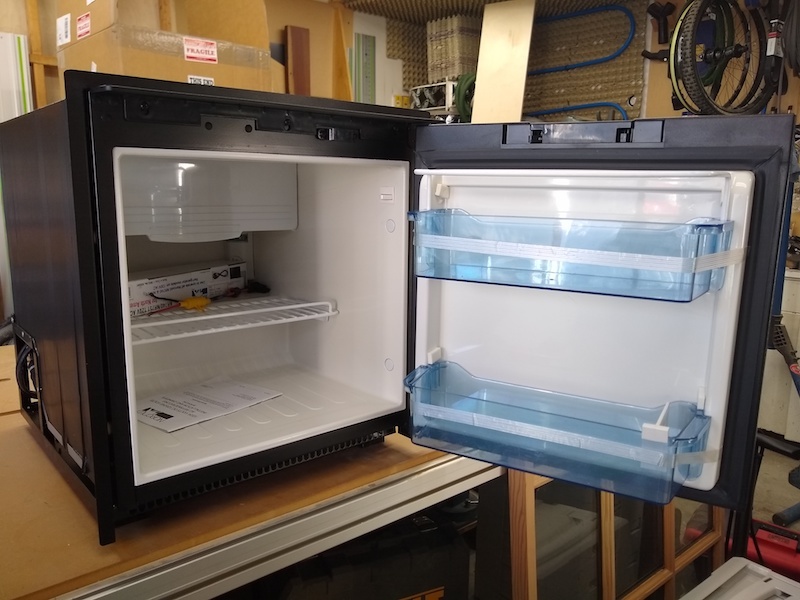 This unit fits in the space of the original Sportsmobile provided Norcold refrigerator DC0051. 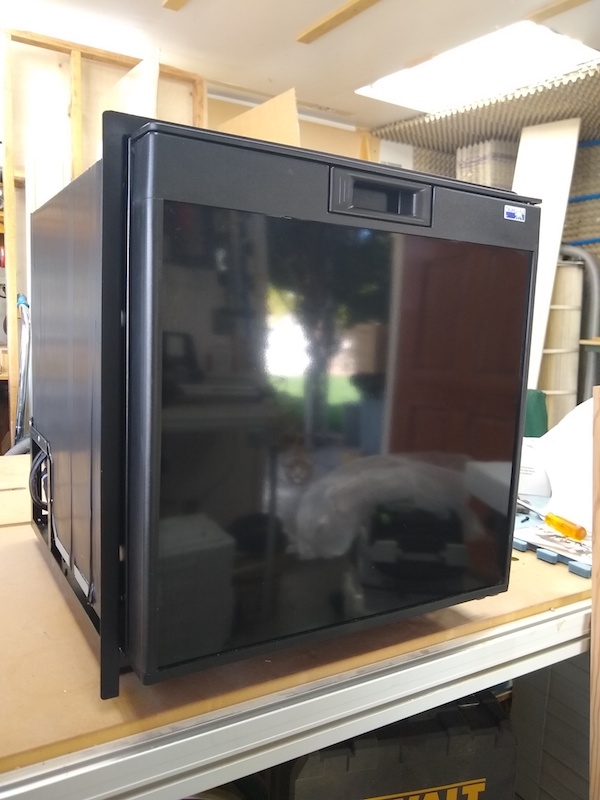 Retails for around $800, asking $600. Includes the 110v cord (a $30 extra when bought new). Local pick-up. Additional images in my gallery. Smokin' deal - shouldn't last long. Wish mine had an interior light.